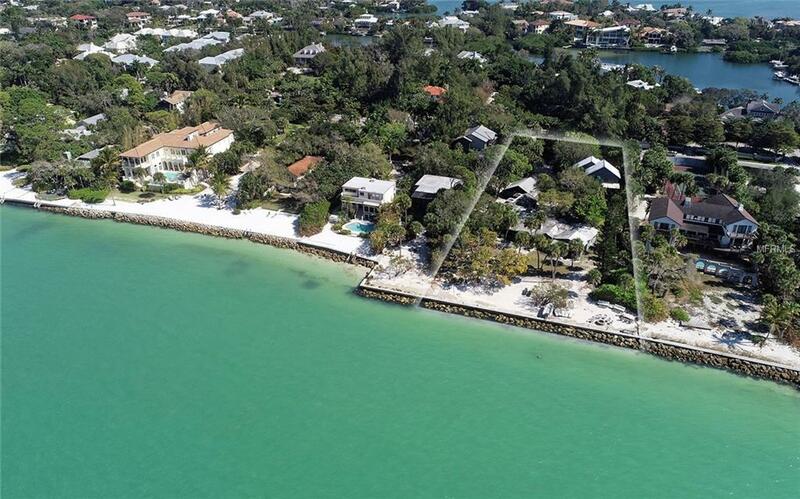 1.2 acres on North Siesta Key with 140-ft. frontage on the Gulf of Mexico and 114-ft. frontage on Higel Avenue. Nature, privacy and the sea. Immerse yourself in a rich and many-layered world deeply-rooted in ecology and grounded in place and community. 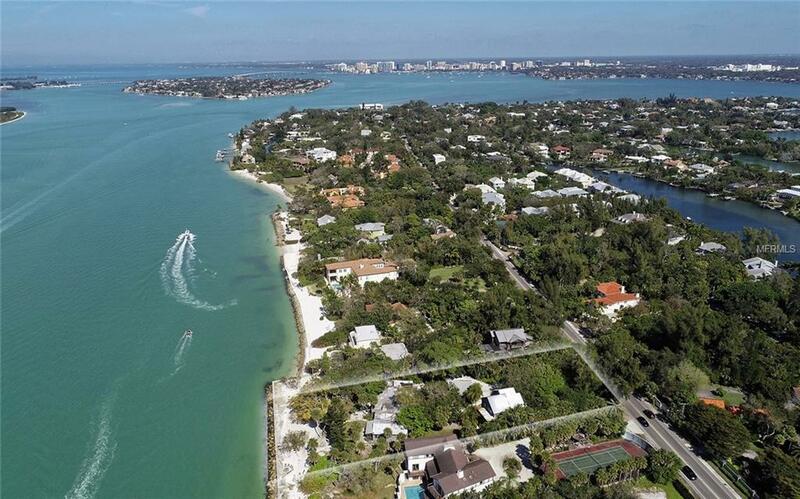 With the Gulf of Mexico at your back yard and easy access to Florida's Cultural Coast from your front door, unlock the magic of life which lies at the heart of this enchanted setting. 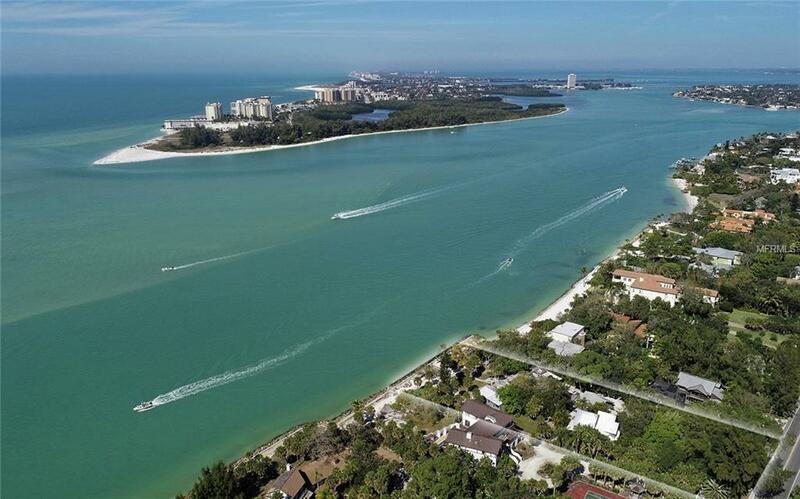 Just 1.3 miles to Siesta Village and Siesta Beach, 2.5 miles to shopping and entertainment, 3.5 miles to Sarasota Memorial Hospital and 4.5 miles to Downtown Sarasota. Property is being sold for land value. 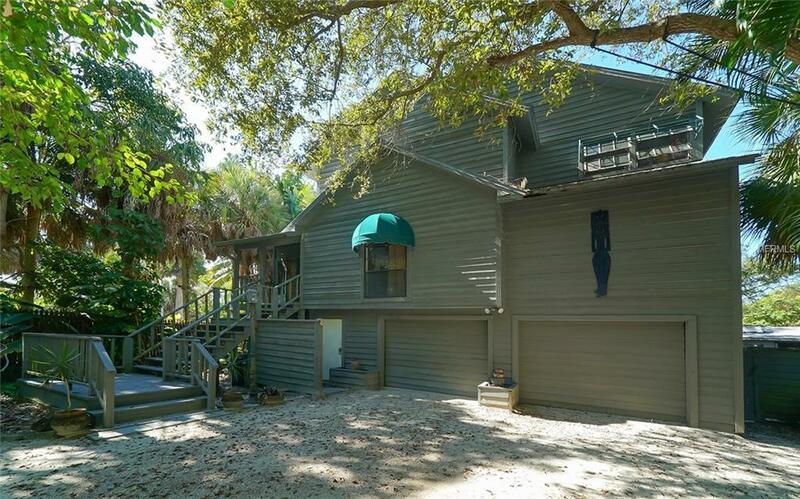 The two homes on the property are livable and currently leased, but are being sold as is without inspection contingency.